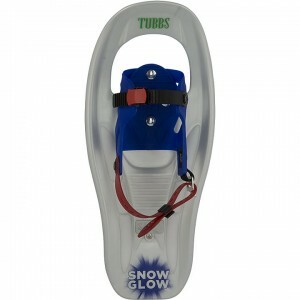 If you’re starting to experience cabin fever this winter, it might be time to get outside to experience the snow in new exhilarating way. 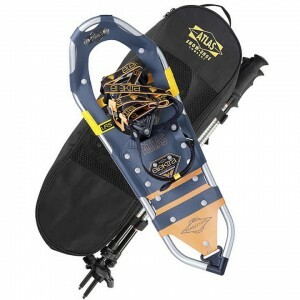 We recommend exploring the selection of Snowshoes offered online by the Skirack and in our conveniently located Burlington, VT shop. 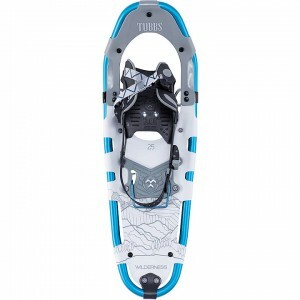 Find the perfect pair, and before you know it you’ll be gliding across the snow with ease and taking in the beauty of winter. 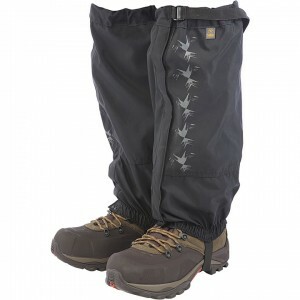 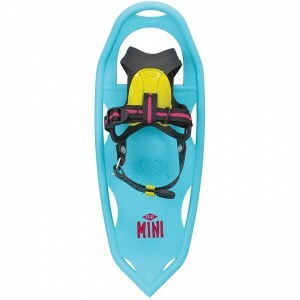 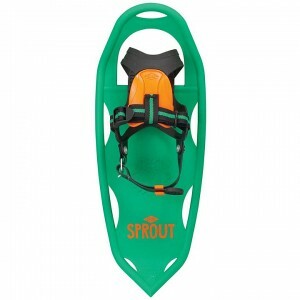 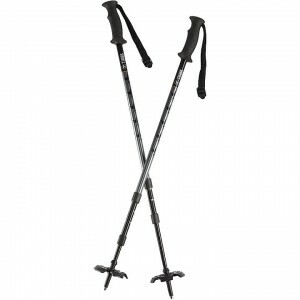 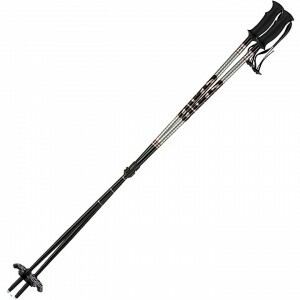 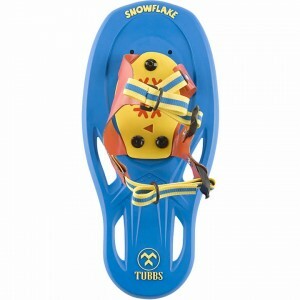 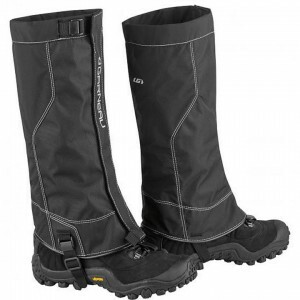 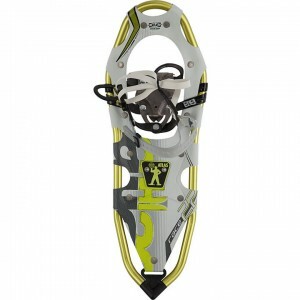 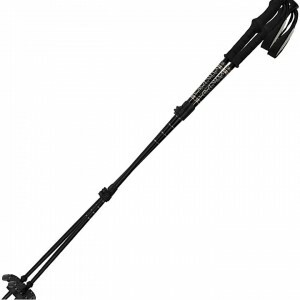 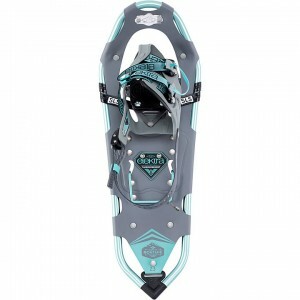 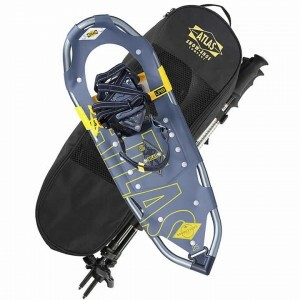 Order your pair of snowshoes online today!